PPC stands for pay per click ads and it’s a way to display ads and advertisers are only charged when a user clicks on the ad. Don’t underestimate the power of PPC ads and just how much it can benefit your business. PPC advertising is extremely effective if you’ve got products you want to sell or if you’re looking to get some more traffic to your website. But just like in SEO, keywords matter! 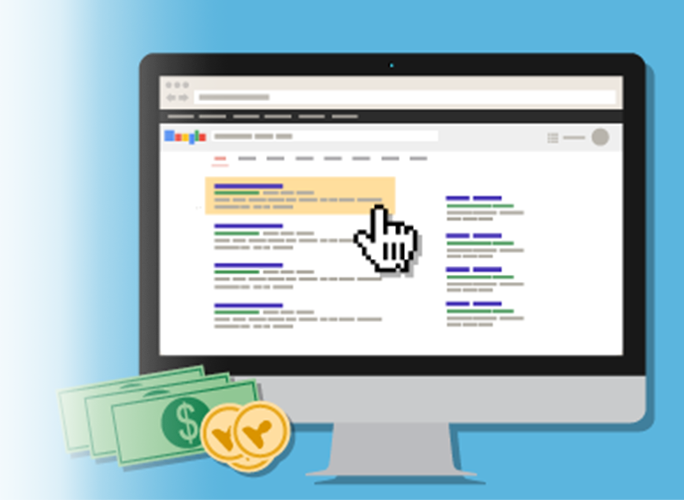 We find the revenue-boosting keywords through keyword research. You or another agency might have bid on keywords that were too competitive and ate into your earnings. We find the perfect balance of long-tailed keywords (keywords that are more specific to what you’re selling) and shorter keywords. Research the perfect keywords for you. Optimize, optimize and optimize! We need to make sure your ad is running to its full potential. Report. We let you know how your ad is performing with weekly and monthly updates.